Printed by: Polly’s Pretty Printing Press of Positivity in Philadelphia, Pennsylvania. The original source for the cover of this thesis comes from the UK adult editions of the Harry Potter series. The thesis cover was created in Adobe Illustrator; using a basic 5 x 11 format for front and back cover, about .75 of an inch for the spine, and 2 inches for both the flaps. 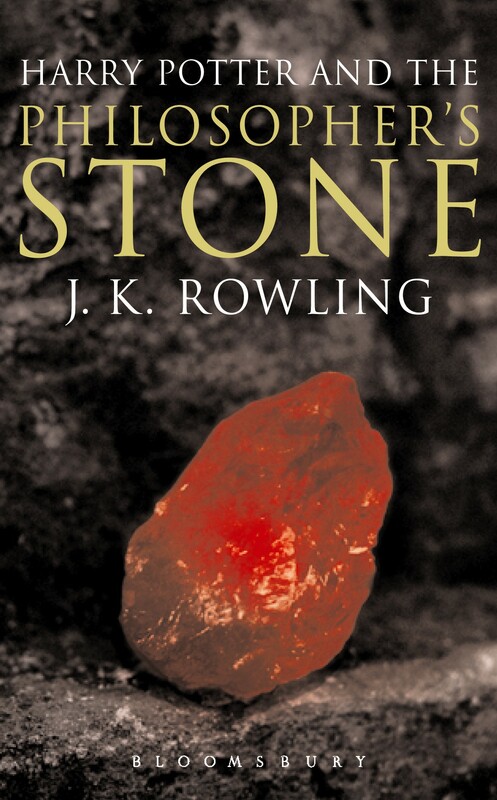 The cover photo was taken from the Harry Potter and the Deathly Hallows movie, yet the cover design was created by Robert Norris. Book Antiqua was used for the title. Franklin Gothic Book was used for the author information, thesis information, and quotes from the series sections. These fonts were used for their adult and professional feel to enhance the professional attitude of a thesis. Instead of typical quotes from people raving about the series or author, quotes from the series were pulled in to “mock” that typical aspect of a hardbound book. Another aspect along those lines is the use of the Maryville College logo in reference to the typical logo of the publisher. For legal notices, please contact Maryville College’s library. *Note that the original photo of the ring had to be modified to fit the size of the jacket’s cover.